Roll up for some vintage soul. 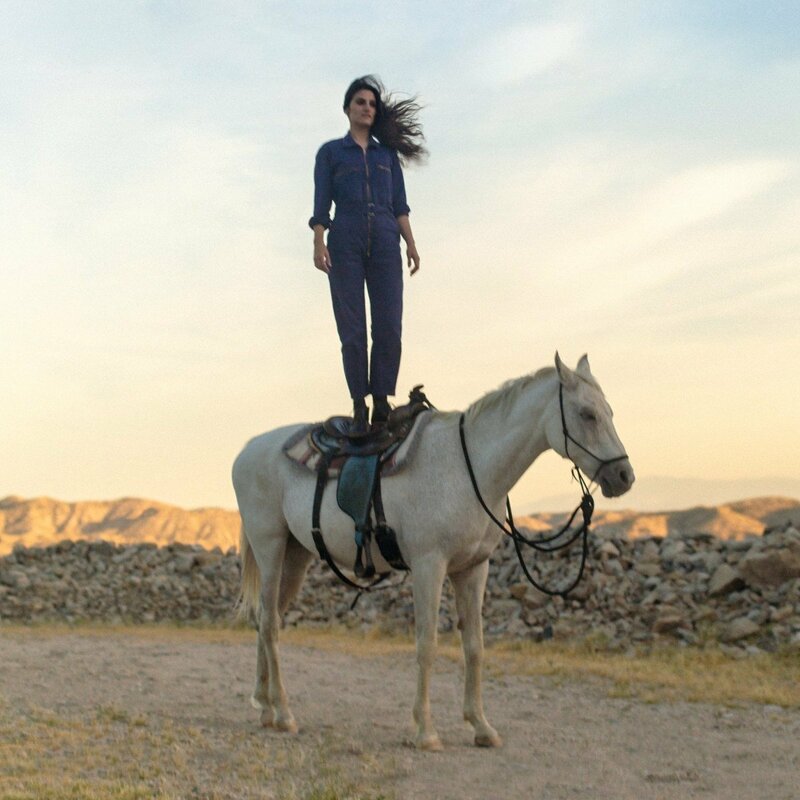 ‘Mattiel’ is, according to the press notes, a collaboration between singer Mattiel Brown and a “songwriting and production team”. While that’s a common enough songwriting model, it’s an unusually frank admission to make. Atlanta’s Brown brings the lyrics and vocal melodies to the table, and with some impact. ‘Whites Of Their Eyes’ is raw and garage-y, with stripped-back production and a rough-edged cool, something akin to early White Stripes. ‘Send It On Over’ is primal and seductive, with hazy organ swimming in the background while Brown spits out lines like ‘You think nobody knows, but they know’. The album is built on buzzy guitar riffs and the odd solo. Vintage-sounding, this certainly is. ‘Salty Words’ is a highlight, a dose of Ennio Morricone-esque cowboy blues, but initial enthusiasm for this record starts to evaporate in its latter stages as the same-sameness of the tracks starts to mount up. There’s a sense, too, of songwriting to order, with each song ringing vague bells of over-familiarity somewhere in your mind – ‘Baby Brother’ is pure sixties US teen pop, and while ‘Count Your Blessings’ is powerfully delivered, it feels like a composite of classics.